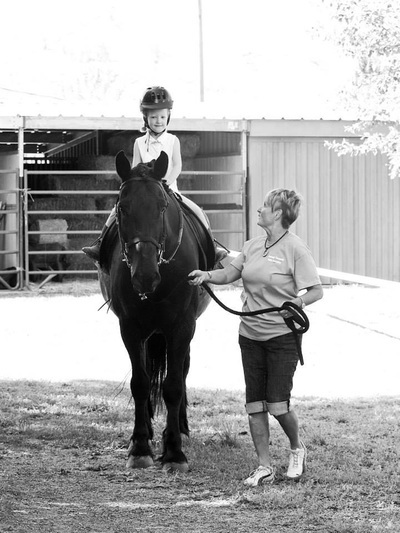 Before participating in a Therapeutic Riding Program, all rider candidates must have a medical doctor complete a physician referral form. 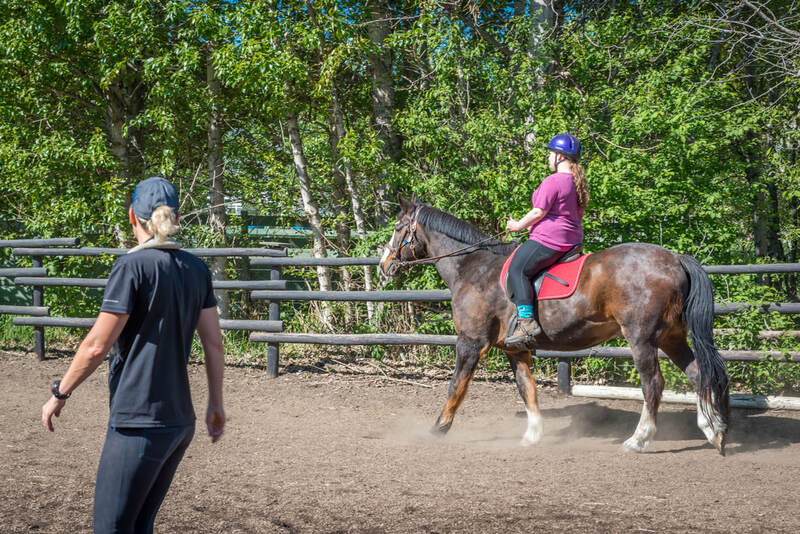 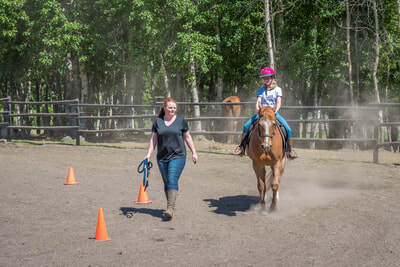 People with disabilities should not participate in therapeutic riding until a medical advisor and another appropriate professional such as a physiotherapist or an occupational therapist, have evaluated them and determined that riding is a safe and suitable activity for them. The program reserves the right to determine the candidate’s suitability for inclusion in the program. If riders experience any changes in the nature or extent of their disability, they must obtain a physician’s update. 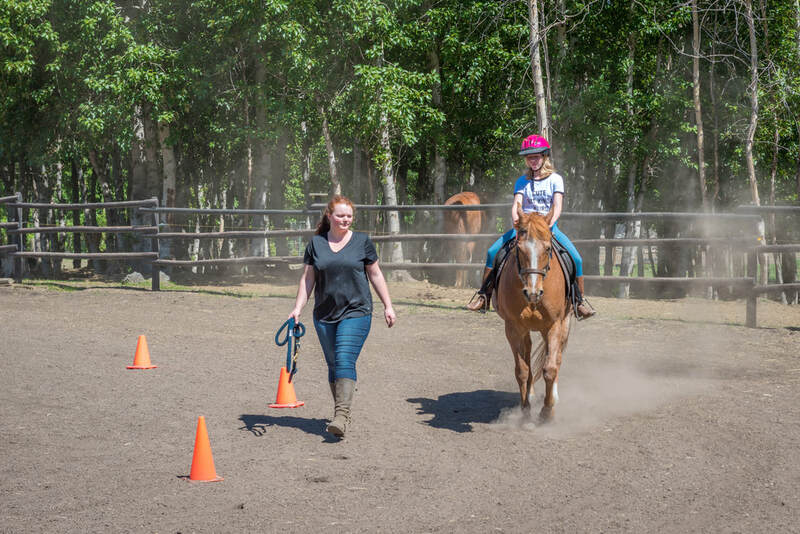 The following conditions may represent precautions or contraindications to therapeutic horseback riding if present in potential participants. 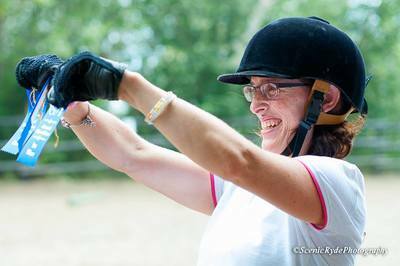 Therefore, when completing the physician’s referral, please note whether these conditions are present and to what degree. ​ “Liberte” is French for Freedom and equality. 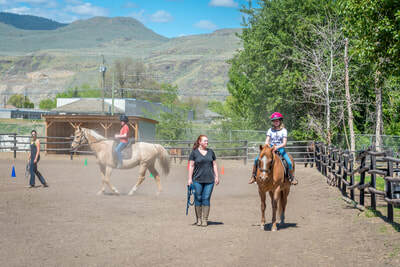 The“Liberte” program offers youth and adults with physical disabilities, such as Cerebral Palsy, Stroke victims, Traumatic Brain Injuries, Muscular Dystrophy,therapeutic benefits of horseback riding. 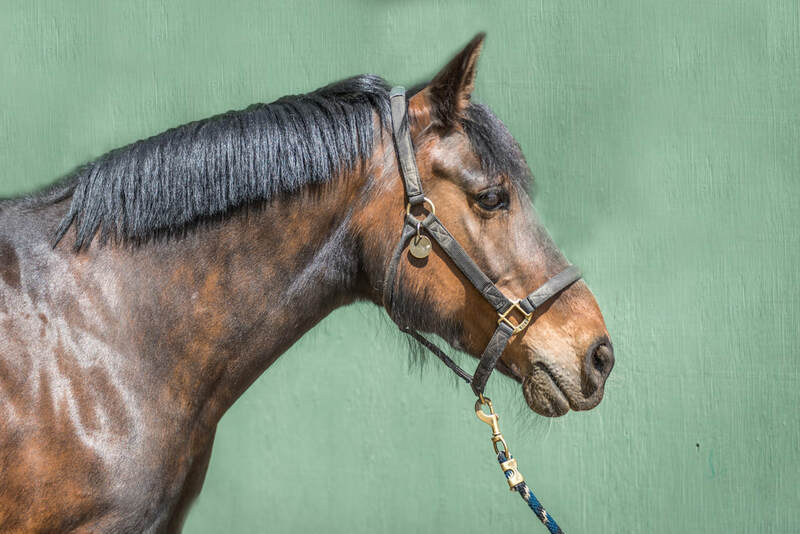 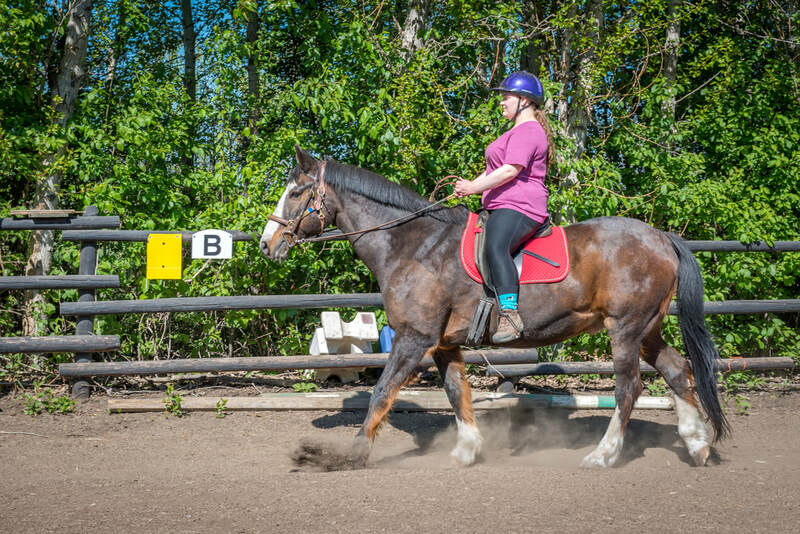 Through equine assisted lessons riders bodies in the “Liberte”program are rhythmically moved in a manner similar to our human gait, it helps riders improve their flexibility, balance and muscle strength to name only a few of the many benefits. 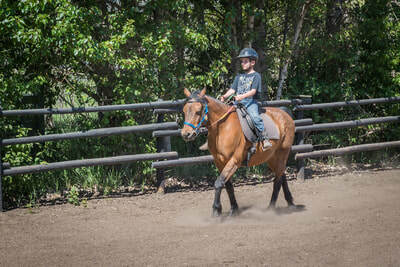 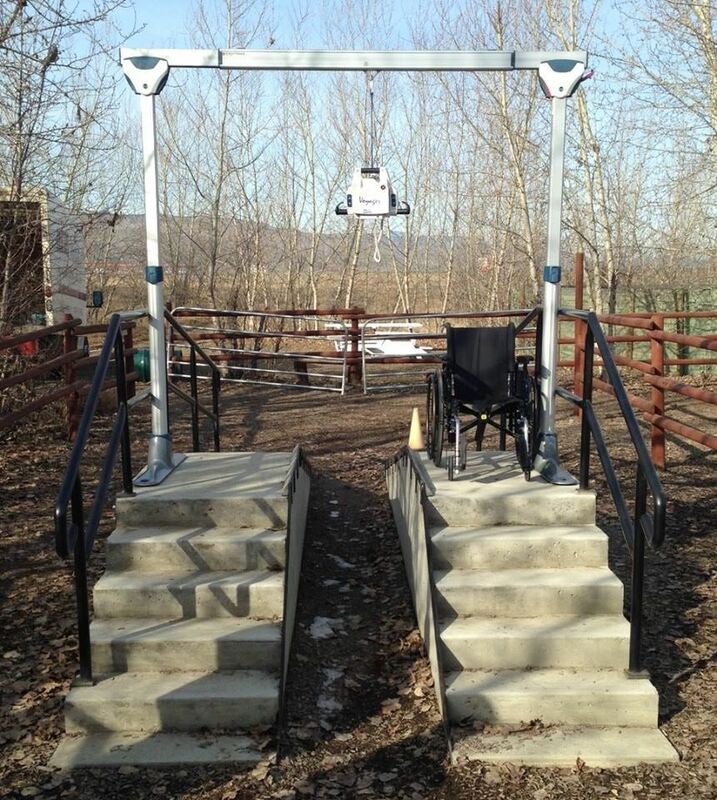 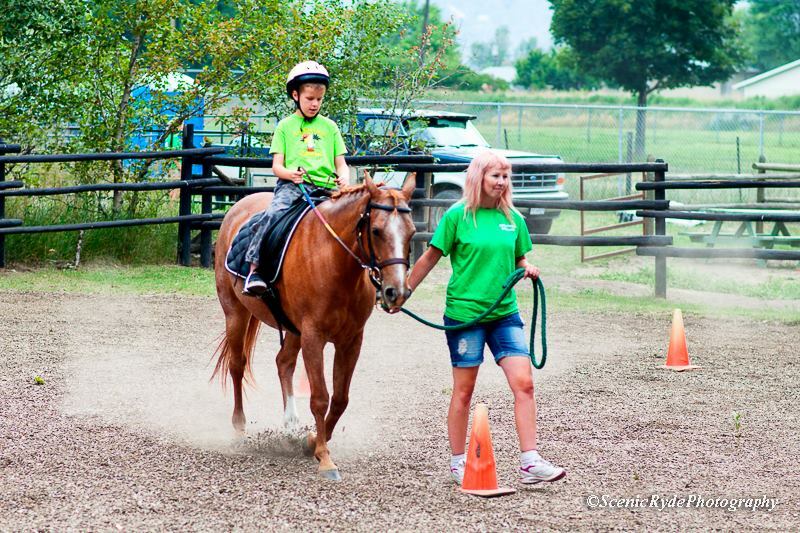 “A horse’s movement is used for improvement in posture, balance, and overall function in children with cerebral palsy. (It is)further stated that therapeutic riding heightened vestibular function, proprioception, and created a continual change in visual fields” (Asselin, Ward,Penning, Ramanujam, & Neri, 2012, pp. 270-271).Clients in our Liberty Program ride on a weekly basis and are either 30 min semi-private (2 people) or 30-60 min private, based on each rider’s needs for an 8 week session. 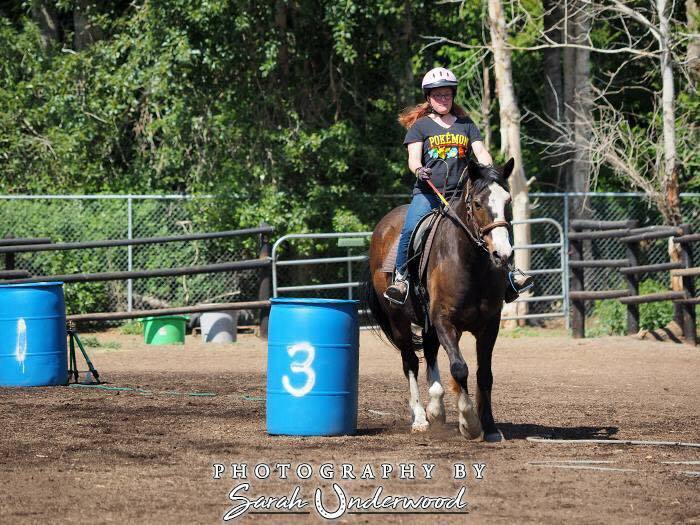 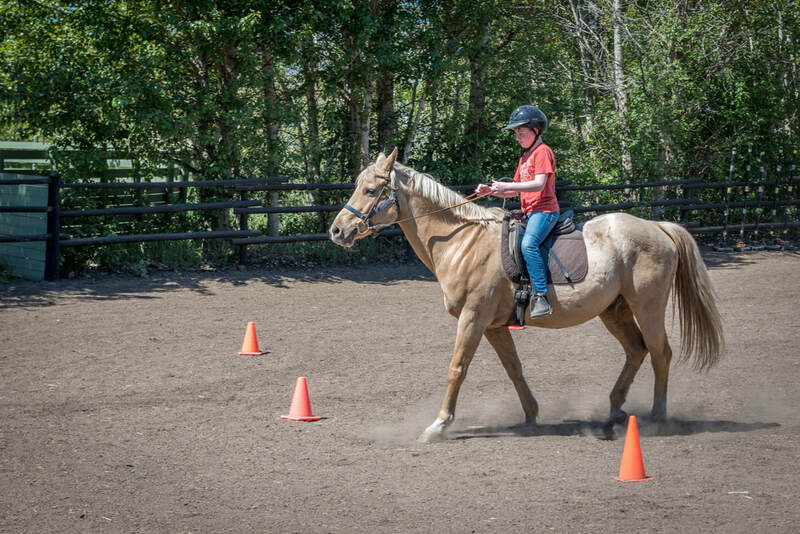 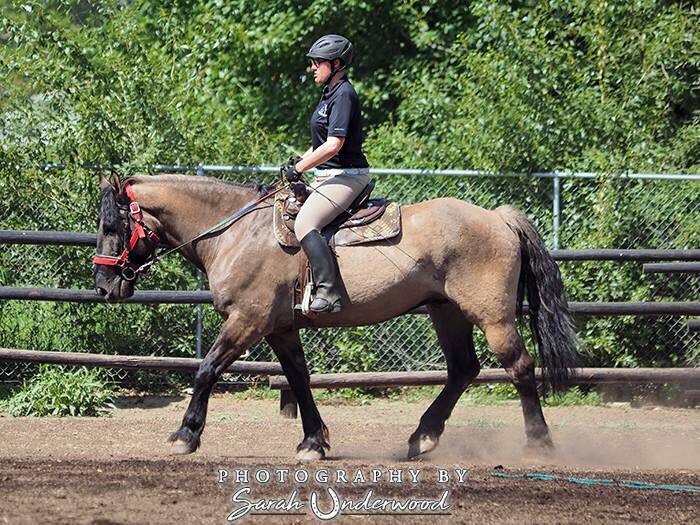 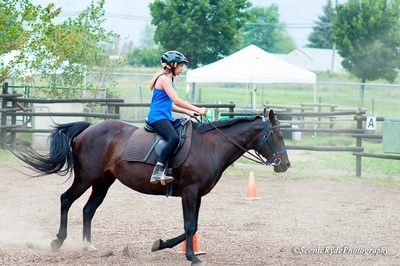 Clients learn equestrian skills while building muscle strength, balance and a sense of freedom while working on various patterns and obstacle courses suited to each rider. We have been fortunate to instruct a number of riders from both the Liberte and Monarch Programs to a level able to compete at local shows in both Western and English classes. 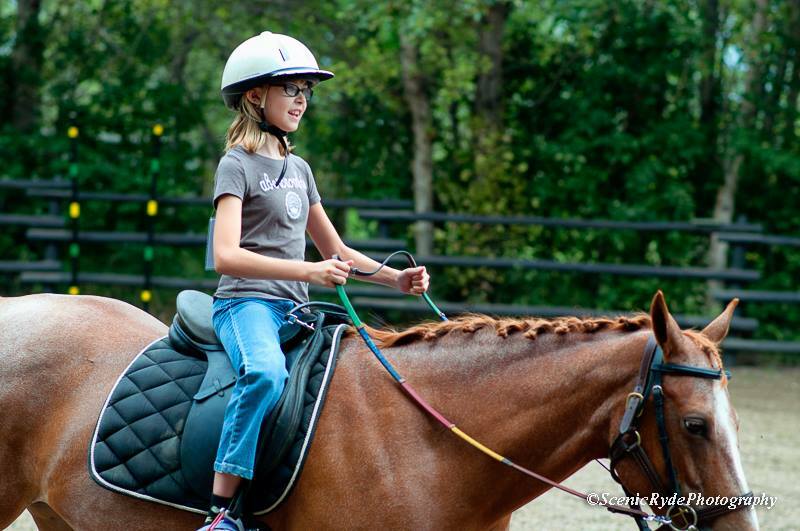 For this reason we have created the Sport Rider Program. 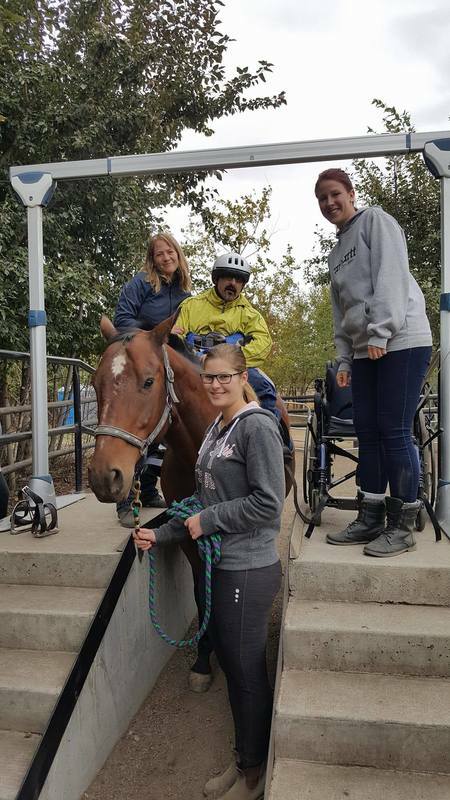 Riders involved in this program have worked towards riding independently (without a leader or side support) and are interested in competing. 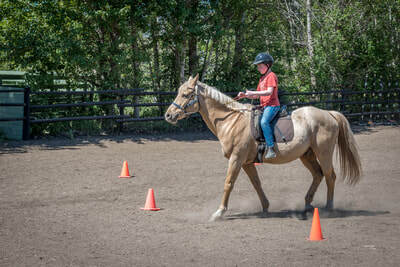 This is a great goal for new riders in our programs. 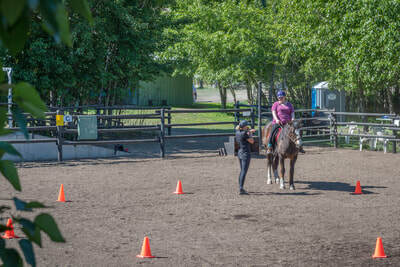 Typically, riders in this program have been riding with us a minimum of 4 sessions. 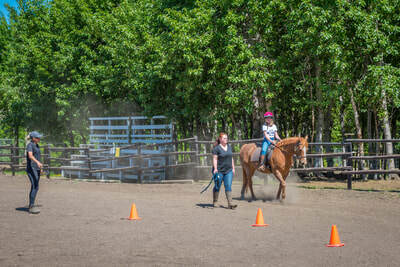 This program provides increased self-esteem and improvement in socialization skills. 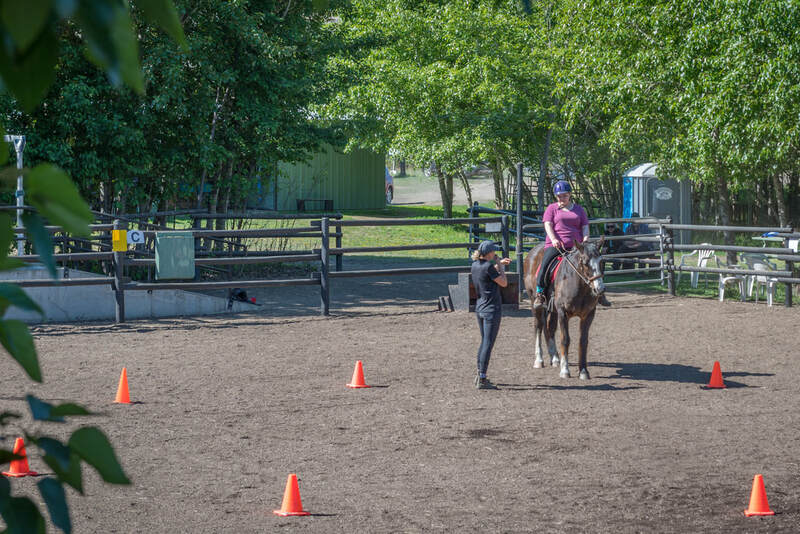 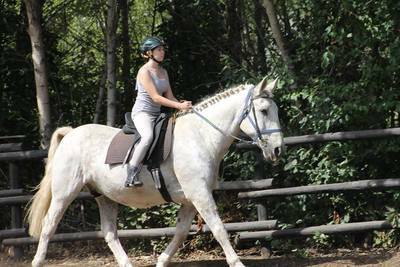 Sport Rider lessons are delivered on a weekly basis and are either 30 min semi-private (2 people) or 30-60 min private based on each rider’s needs, for an 8 week session. 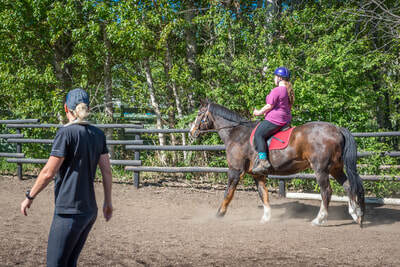 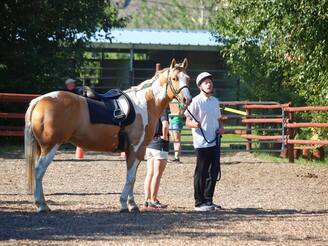 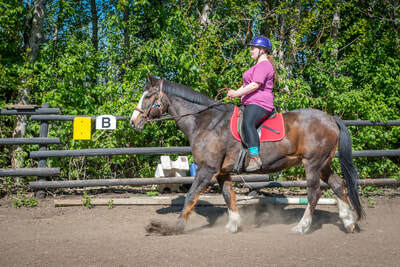 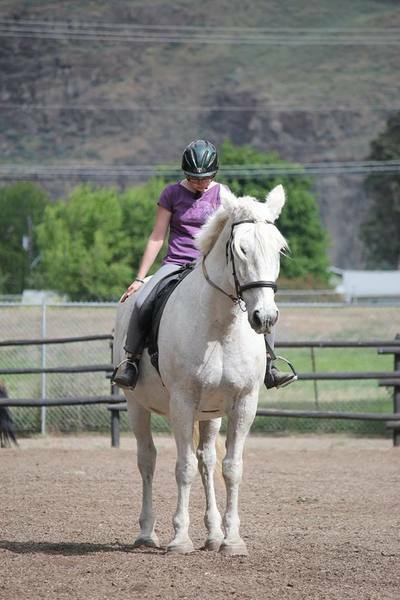 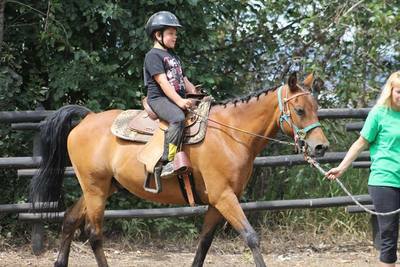 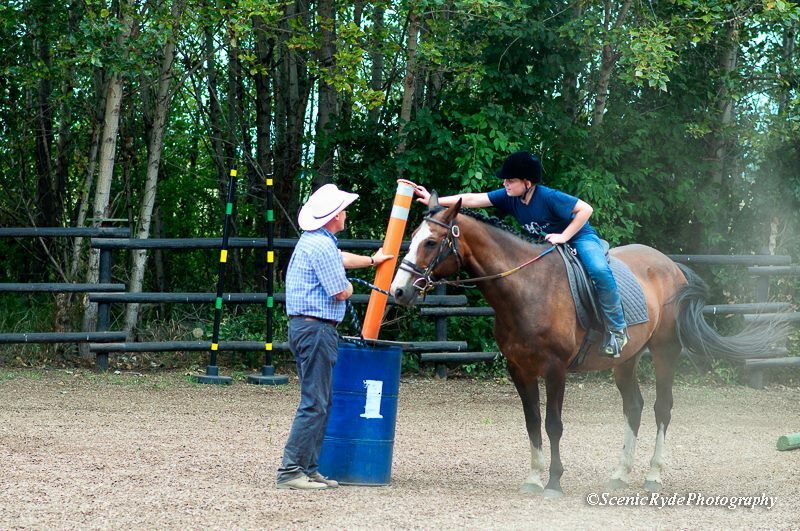 Clients learn equestrian skills while continuing to build cognitive, physical and emotional well-being. 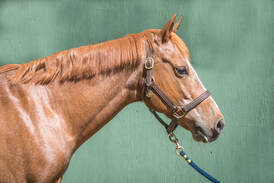 Dementia. 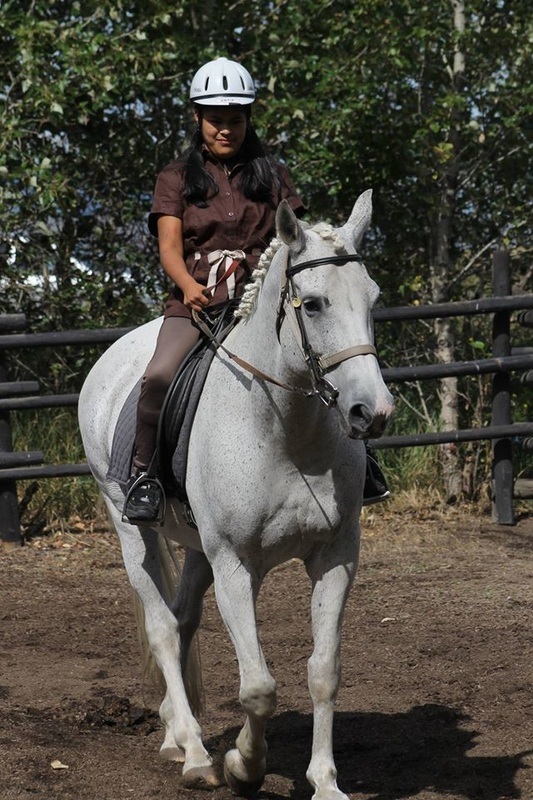 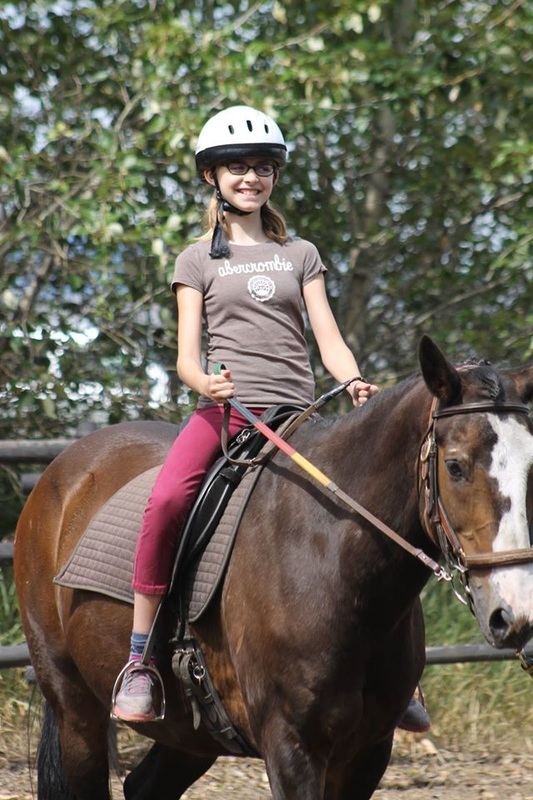 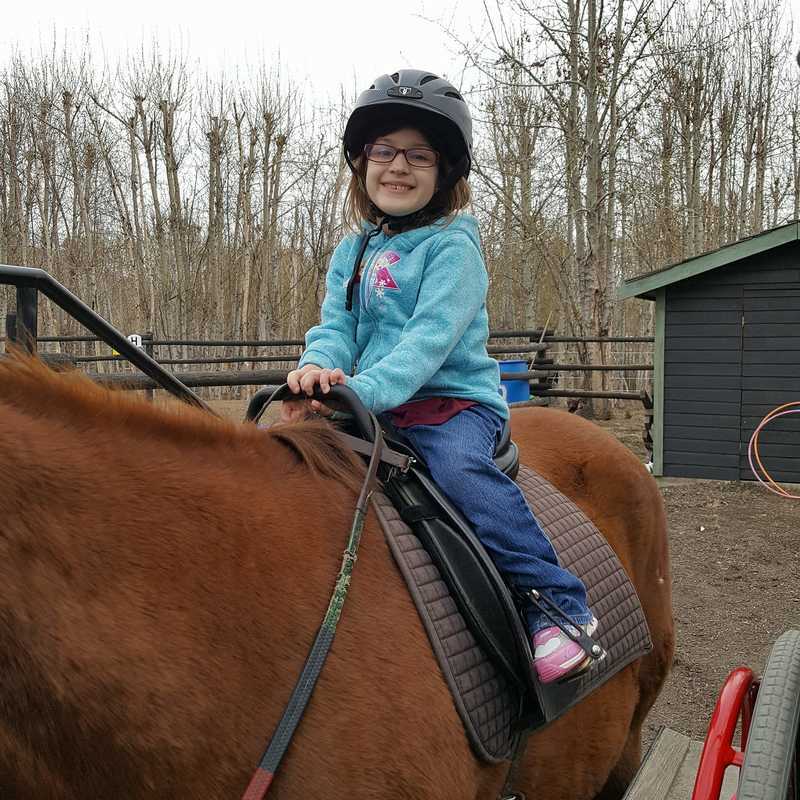 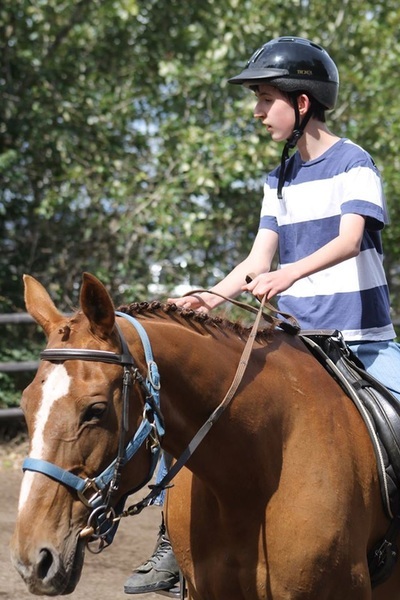 Therapeutic riding offers clients in this program the ability to increase capacity of socialization, enhance sensory processing ability and it has been noted that it results in an overall decrease in symptom severity. 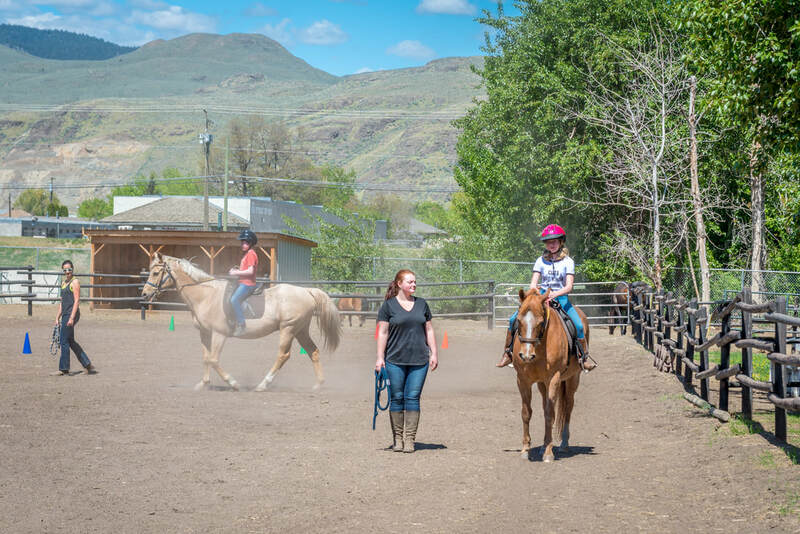 It is this group of individuals that show the pure enjoyment that they receive from the connection they have with their horse. 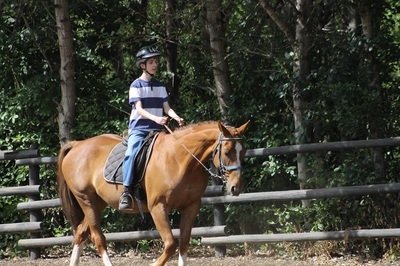 They learn to imitate the horses’ quiet and calm nature. 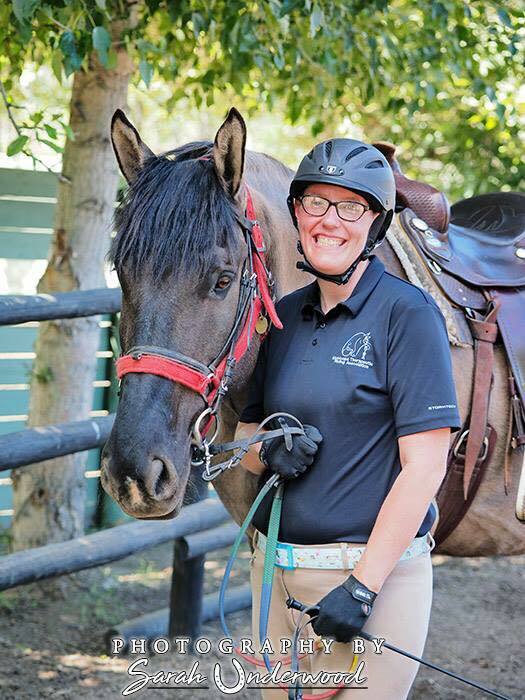 Client's in our Monarch Program ride on a weekly basis and are either 30 min semi-private (2 people) or 30-60 min private based on each rider’s needs for an 8 week session. 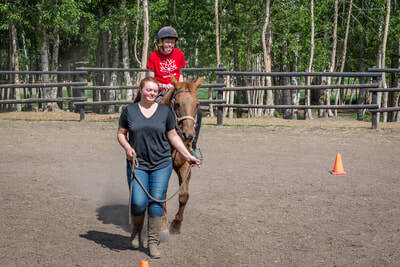 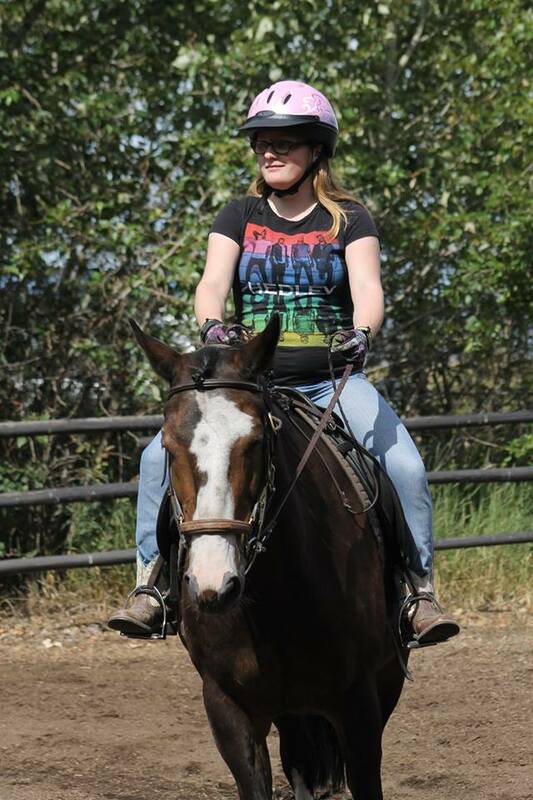 Clients learn equestrian skills while learning how to interact effectively with instructors, volunteers, other riders and their equine partners. Siblings of children with disabilities often experience stress and lack positive attention, for this reason KTRA has developed the Sibling Bonding Program to include siblings of our riders with disabilities to help build their bond, boost confidence and promote a deeper understanding of equestrian therapy and how it enriches the whole family. 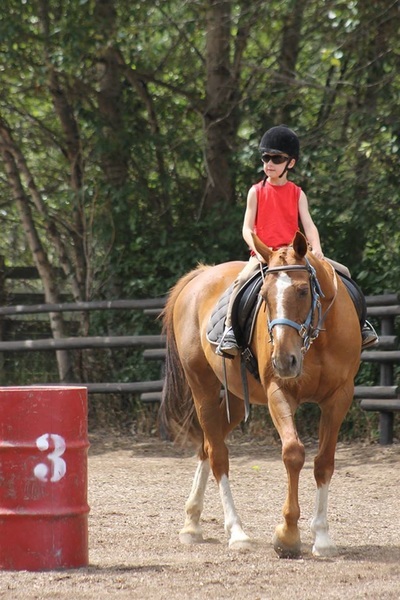 Often siblings seem to understand each other more than anyone else in the family. 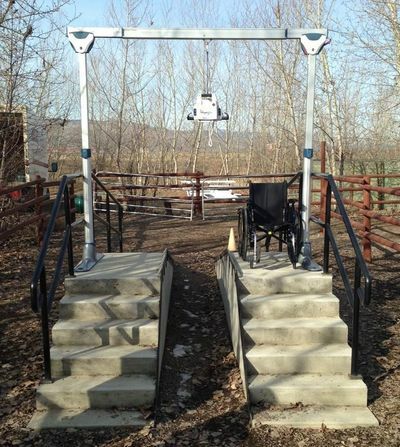 They provide confidence and security to their brother or sister with a disability. 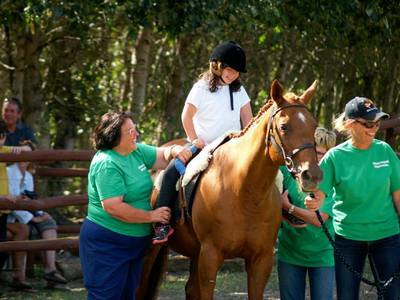 Sometimes the disabled sibling can feel lost or upset without their brother or sister so it makes sense to include them in the therapy. Clients in our Sibling Bonding Program ride together on a weekly basis in a 30-60 min private lesson for an 8 week session.